The milder cousin and neighbor to Bleu d’Auvergne, high-end rival to Danish blue and topping to many fancy salads, Fourme d’Ambert is one of France’s oldest raw cow’s milk cheeses. This fromage was made over 1,000 years ago back when France was called Rome. 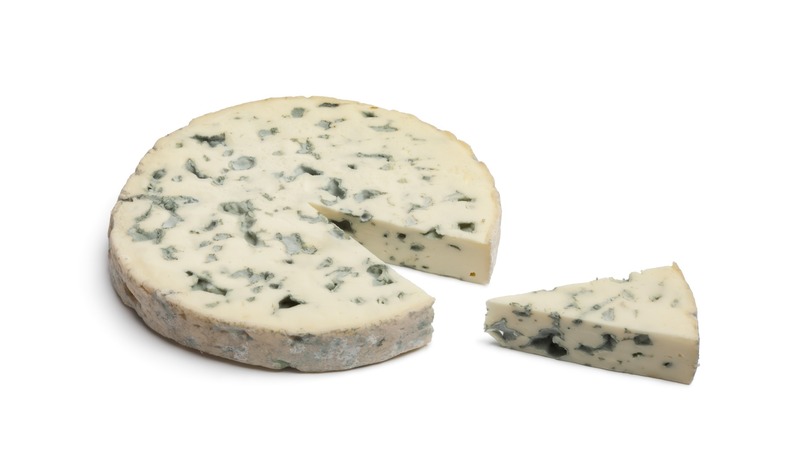 Today Fourme d’Ambert is a very affordable fromage compared to Roquefort . Both are made from the same penicillium blue mold. Fourme d’Ambert is often quietly used in many dishes. 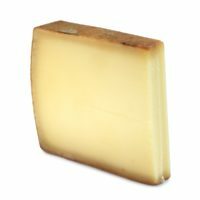 Raw milk and pasteurized versions of the cheese also exist. 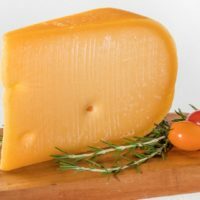 However in both cases the quality of the cheese can vary drastically not just from dairy to dairy, but even from quality control manager to q.c. manager (if employees keep changing). 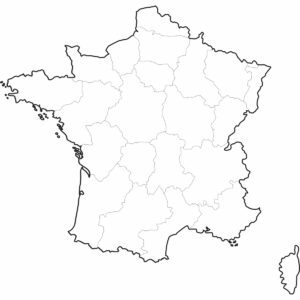 WHERE IS FOURME D’AMBERT MADE? This blue fromage is from eastern France in Auvergne and the Rhône-Alpes (north of the famous Côte-d’Azur). IN FRANCE IS SUPERMAN CALLED FOURME D’AMBERT? “In the endless reaches of the universe (substitute France), there once existed a planet (sub cheese) known as Krypton (sub Fourme d’Ambert). A planet (sub fromage) that burned like a green star in the distant heavens. There, dairy civilization was far advanced and it brought forth a race of “supermen,” (sub super cheeses) blah blah blah. This goes on for a while. Then “To best be in a position to use his amazing powers in a never-ending battle for truth and justice, Superman (sub Superbert) has assumed the disguise of Clark Kent (sub Fourme d’Ambert), mild-mannered reporter, (sub dying profession) for a great” restaurant near you. 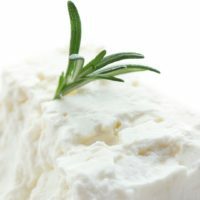 WHAT CAN I PAIR WITH FOURME D’AMBERT? For cheese plates that really push the envelope, try a blue cheese tour with mixed milk cabrales and an Irish sheep’s milk crozier. For the less adventurous, balance out your cheese plate with a 24 month export grade Parmesan Reggiano and a 12 month cave aged gruyere. Or for a tour of the region of France where Fourme d’Ambert is made, try it with a reblochon and vacherin . Though be prepared to embrace the stinkiness! In terms of wine, like with most blues you need either a very sweet white or port. Or choose a red that can really stand up to a mild blue.